We supply an excellent range of Electrical Grade Insulating Kraft Paper that is widely used for insulation in transformers motors and for wire covering (DPC). 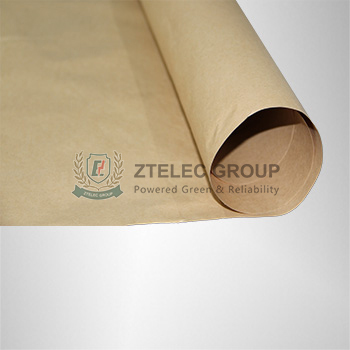 These Electrical Grade Insulating Kraft Papers are manufactured using quality fiber as a raw material and are widely appreciated by our various clients throughout the world. Insulation Paper Board is appropriated for uses as electric industrial board for motors, electric device, instruments, switch board, oil transformer for insulation and assembly pieces. 100%(sulfate wood pulp) thick board is characterized by its high density, good mechanical strength, low compression coefficient and high electric strength.